ALC-R55 | Gudang :: ALuGuDa! 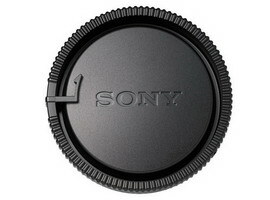 Lens cap belakang untuk lensa Sony Alpha. Original by SONY. This entry was posted in Others and tagged accessories, alpha, cap, rear lens cap, slt, sony. Bookmark the permalink.